We know that you value the way your commercial property’s appearance looks. We know that it can speak volumes to your clients and customers. Over time, a commercial property becomes dirty from every day wear and tear, or even to an emergency restoration. 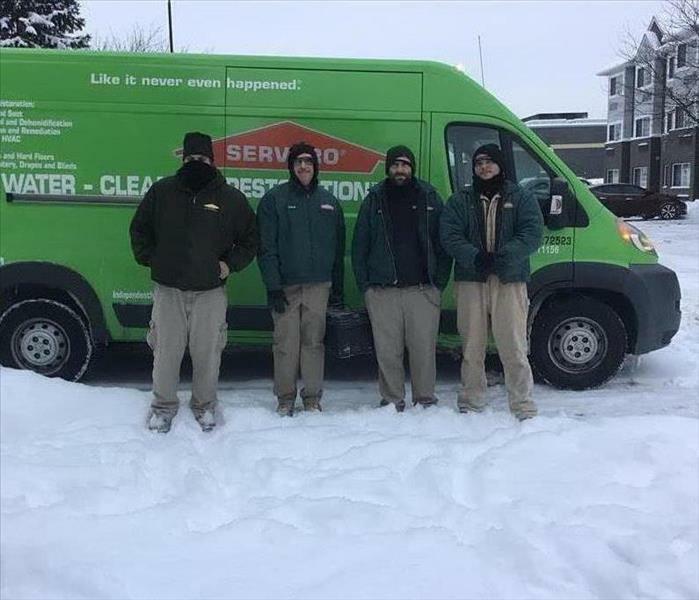 Here at SERVPRO of Walker County, we have the training and expertise to tackle these types of situations and we can make it “Like it never even happened." We can handle services such as removing an odor, or deep cleaning the flooring or carpets. You can always depend on us to make your work space look its very best. There is not a commercial property that is too big or too small for SERVPRO of Walker County. We service all types of properties ranging from hotels, small office building, retail stores, apartments, and many more! Don’t hesitate to call us if you see that your commercial property is not shining quite as bright as you would like it to! By following these simple steps, you might be able to save your home or business from a water damage. 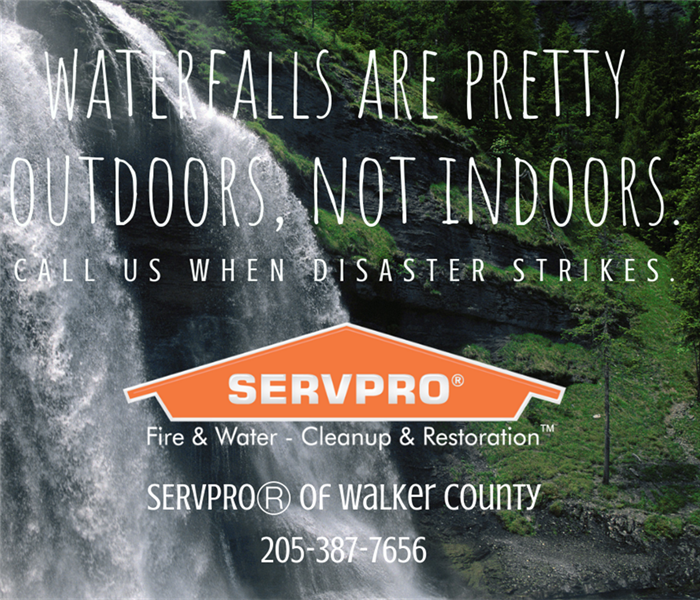 If disaster does strike, make sure you give SERVPRO of Walker County a call! 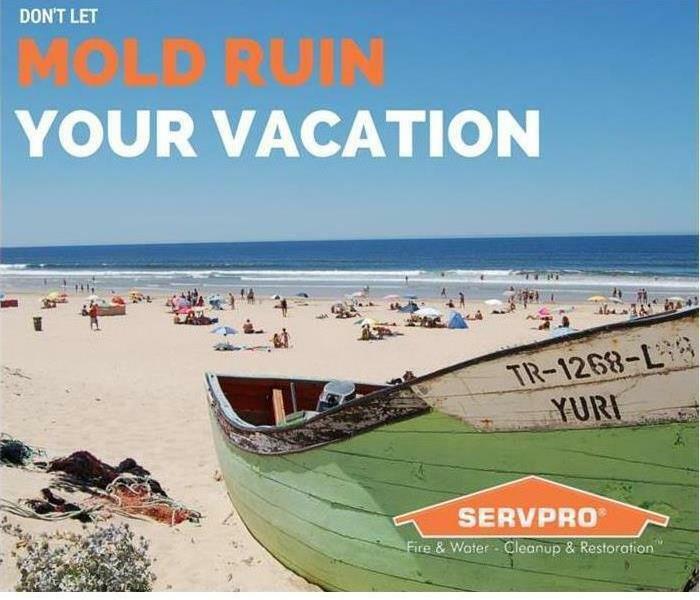 If you suspect you have mold growth, do not hesitate to give SERVPRO of Walker County a call! 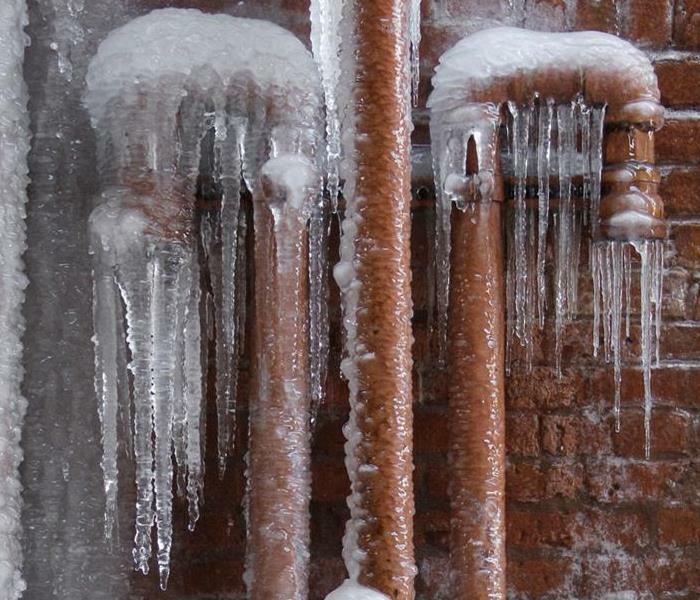 By following these steps, you will surely be able to keep your and your family safe during this winter. 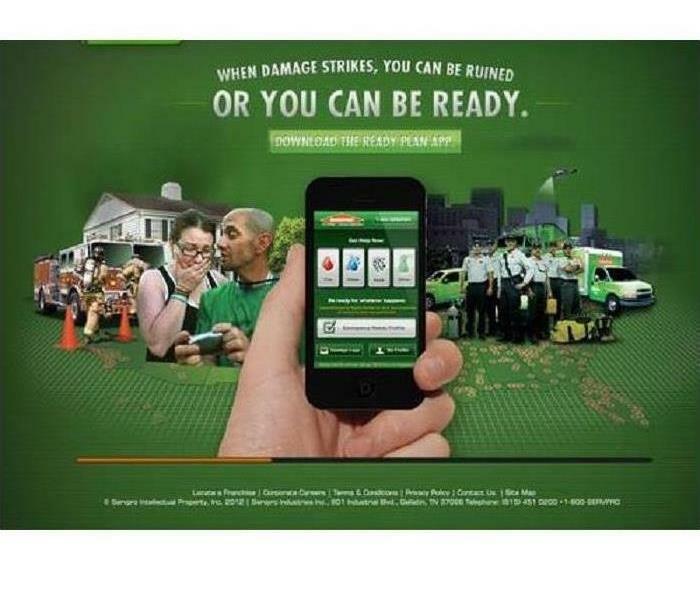 If a disaster does strike, we are available 24/7/365. Give us a call at 205-387-7656. If you do not know where these are in your building, SERVPRO of Walker County can do a free ERP plan that links right to your phone. This will instantly give you access to information you need in the event of a fire or water emergency. There are times that your employees may be in office and out of office. Make sure they know who to call in the event of a fire or water damage. That is another great asset of SERVPRO’s ERP app. 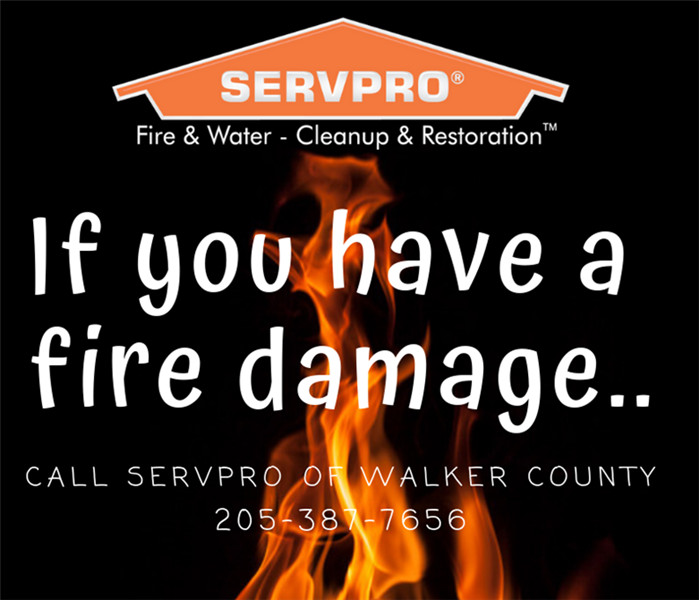 You can list the names and numbers of all important contacts during and after emergencies...even your SERVPRO of Walker County representative!! 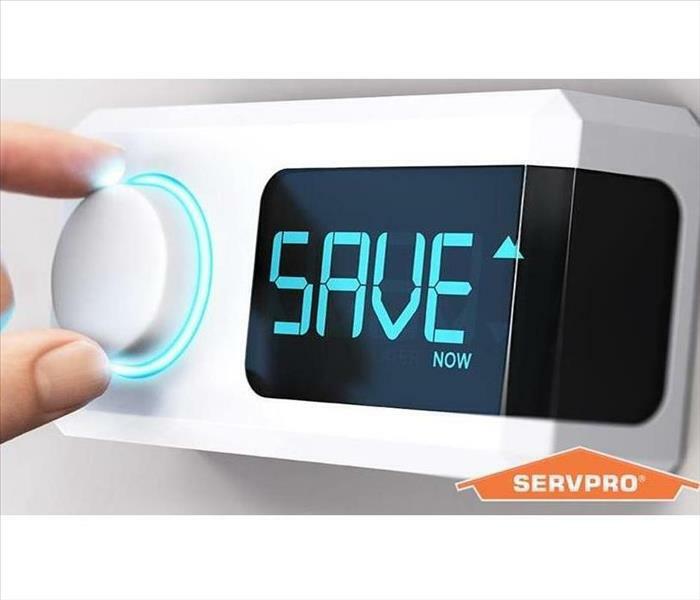 Call SERVPRO of Walker County at 205-387-7656 for a commercial ERP appointment for free or talk to your representative the next time they are in your business. We know that waterfalls are pretty outdoors, and not indoors. With all of this rain we have been experiencing over the past week, every where in our area is becoming flooded with rain water. When the land gets to be so full of water, that water will then spill into people’s homes, causing a lot of water damage and microbial growth. SERVPRO of Walker County has highly trained professionals who are able to handle these types of damages and losses. If you see that your basement is becoming flooded and has standing water in it or that your roof is starting to leak into your home due to all the rain, please give us a call at 205-387-7656 so we can help get the water out and start drying your home!